HomeAll Posts...The 10 Types of Runners at a Race: Which Are You? The finisher medal is extremely important to the Finisher Medal Runner – you can bet that it is one of the first things they look out for before deciding to join a race. The finisher medal is their personal trophy and a testament to their race effort. It is a symbol of achievement. The medal will probably be hung proudly on their wall, or be placed on a special shelf or drawer, along with their dozens of other finisher medals. 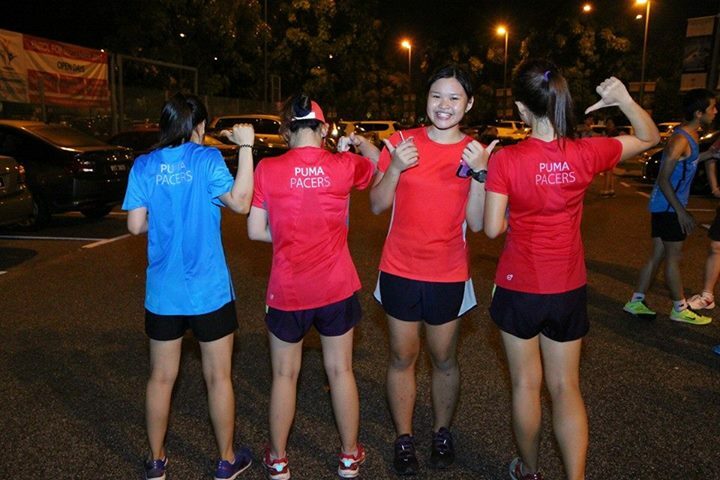 How to spot them: The next time you join a run, check out the event page on Facebook or their official website. 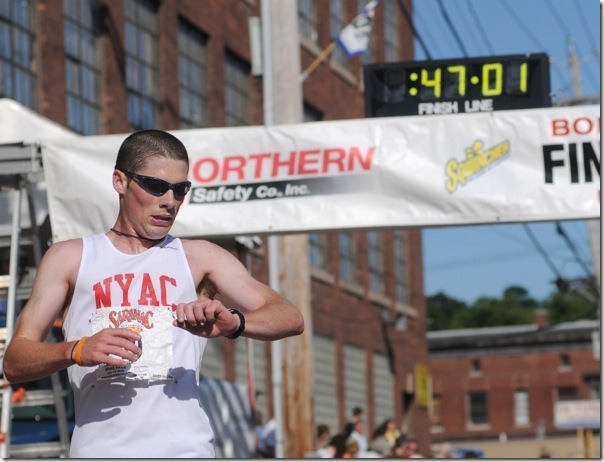 Look under the comments section – you will surely spot a Finisher Medal Runner asking if there are finisher medals, and whether or not the medals are limited. They are a bit like the Finisher Medal Runner, except for the fact that their eyes are on the goodie bag or race tee, or both. The Goodie Bag/Race Tee Runner doesn’t care about a piece of decorative metal, they are practical folk who want value for their money – a bag filled with useful or nice or delicious stuff, and a cool running shirt! How to spot them: They’re usually in line at the goodie bag queue. 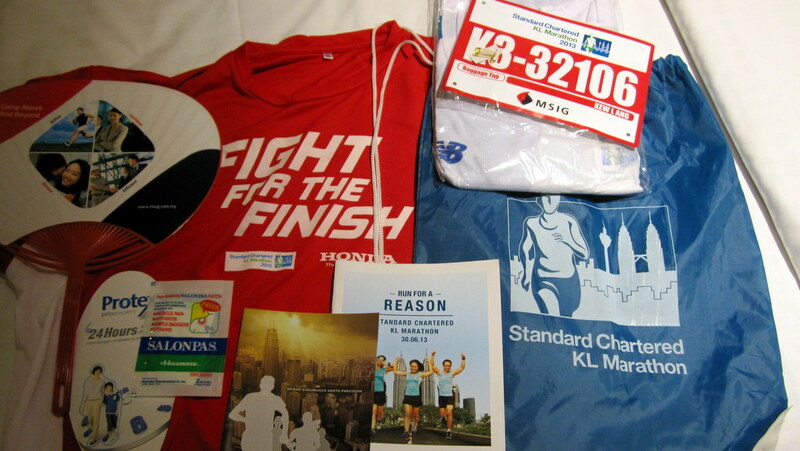 Sometimes, the Goodie Bag / Race Tee Runner won’t even complete the run, they’re just there to collect their goodie bags. 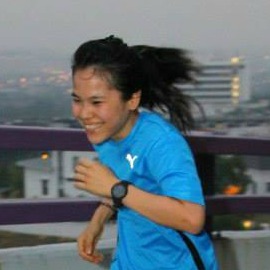 Personality traits: The Fashion Runner cares a lot about their image. They may possibly spend more time and effort researching the latest running fashions instead of training for the race. How to spot them: They’re usually decked out in the latest running gear and fashion from head to toe, and look like they just stepped out of the Runner’s World magazine. Personality traits: The VERY SERIOUS Runner is IN IT TO WIN IT. Whether it is to win the race, finish on the podium, or to beat their Personal Bests, the VERY SERIOUS Runner is there with a goal. How to spot them: Many of them can be spotted by their distinctive habit of having their hand on their GPS watch at the start and finish line! Whether they are an official race pacer or someone you’ve personally identified, these runners are there to help you reach your race goal. All you have to do is keep up with their pace. These runners are usually seasoned runners who are comfortable with their running achievements, and are now there to help other runners achieve their goals. How to spot them: Official pacers are usually running with a balloon, or a distinctive top. The pressure that comes from being a pacer is immense – a whole bunch of people are depending on you to help them achieve their goal. 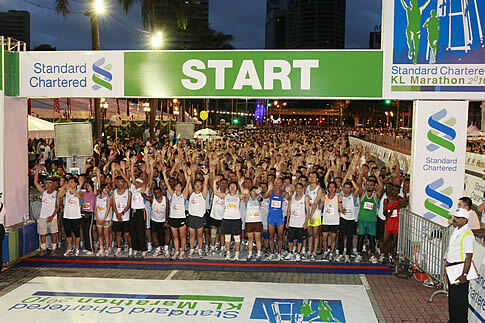 They deserve a pat on the back or a friendly “thank you” after the race, so look out for them! Personality traits: The only real reason they’re running is because their other half is running and made them join as well. Or they might have joined because it was something they could do together. 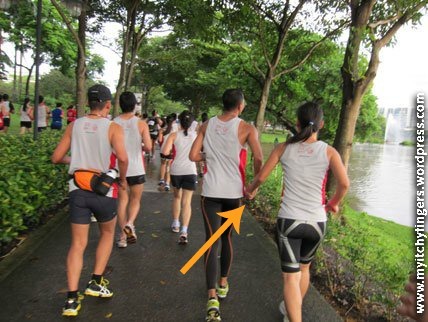 How to spot them: There are two types of Bf/Gf runners. (i) They will run side-by-side from start to finish!, (ii) one of them will wait at the finish line for the other half with a drink. Awwwwwwwwwww. How to spot them: You know this girl or guy. They either arrive an hour before the crowd to sit at the starting line, or arrive later but then slither their way through the other runners in the starting pen to get to the front of the pack. The latter are oblivious to the fact that their actions are frowned upon. The last thing runners want is to have someone sweaty pushing and bumping against them in the already hot and stuffy starting pen. 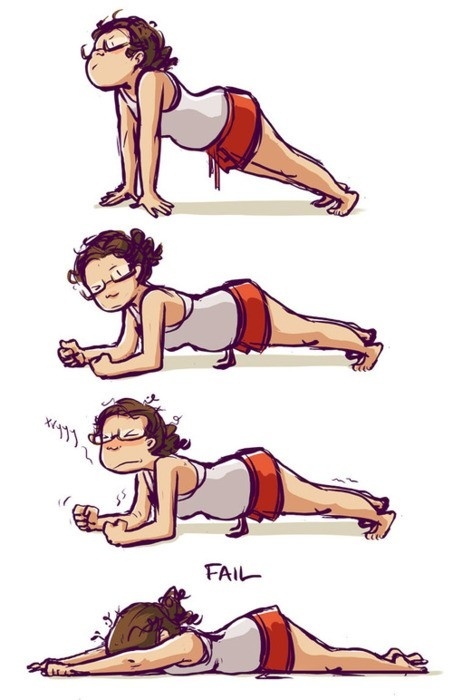 So please start from the back if you’re late! Personality traits: Unrestrained need to photograph oneself all the time. 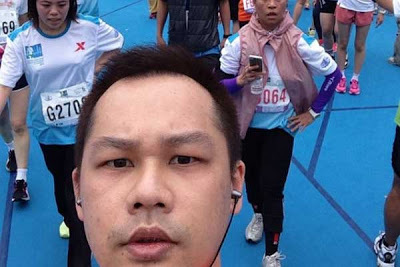 How to spot them: They wouldn’t settle for taking selfies at the starting line, they will also be taking them DURING the run! 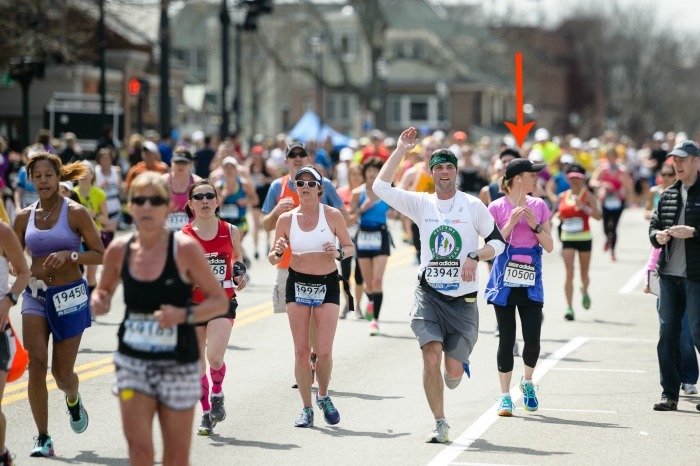 They sometimes enjoy stopping in the middle of the crowd to snap a picture, sometimes causing accidents and run-ins with other runners. Personality traits: They never show up on race day, for whatever reason. 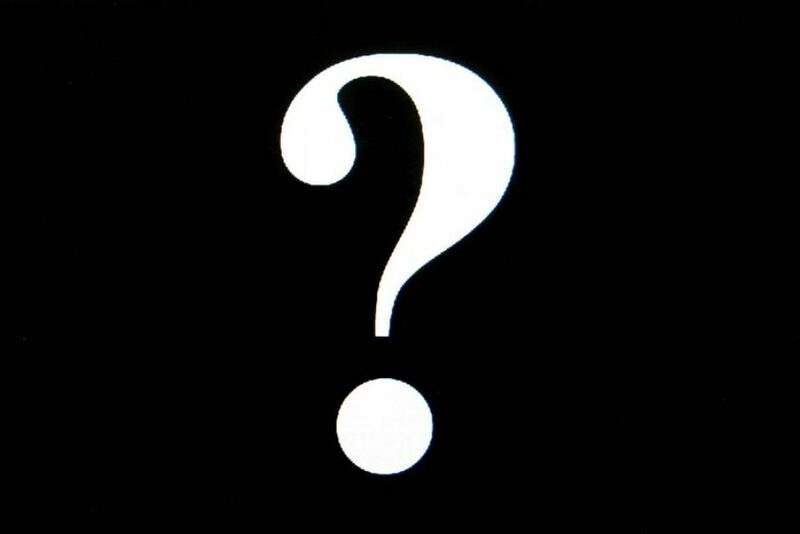 How to spot them: Unless you know them personally, the No-Show Runner is extremely hard to spot. That’s because they’re never around! I don’t want to admit it, but I am guilty of being one or more of the “types” of runners I’ve listed here! But I feel one of the most important things in life is being able to laugh at ourselves (YES, even though we may be a VERY SERIOUS Runner). Disclaimer: This list is obviously non-exhaustive and you might meet a runner which is a combination of a few, or none of the above, but enjoy anyway! 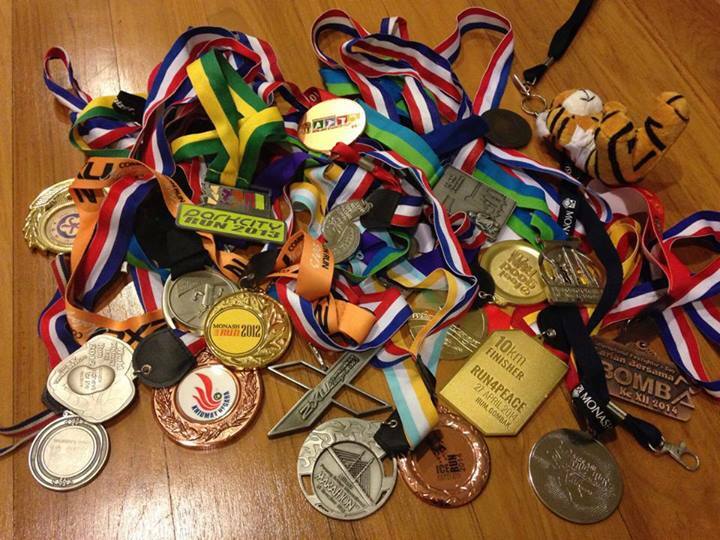 Are there any other types of runners out there that we’ve missed out on? Share with us in the comments below or on our Facebook page! Written by: Adele Wong. You can find her at her running blog. This post has been adapted from original article at her blog.